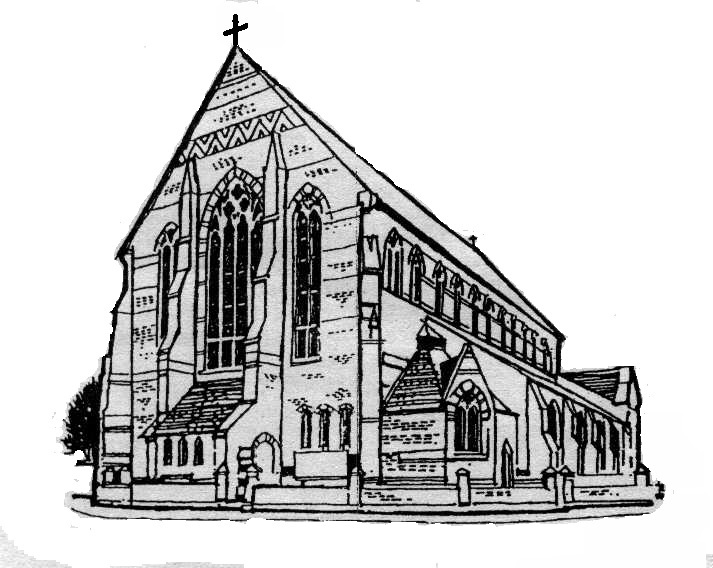 Welcome to St. Simon's, an Anglican (Church of England) parish church in Southsea, Hampshire, just a few minutes' walk from the seafront. Details of our various services and activities are available on this site. Please contact us if you have questions that we can help with. Whether you are visiting Southsea or a resident, we look forward to welcoming you to our church both on Sundays and throughout the week.